Thank you for giving the gift of travel with us! 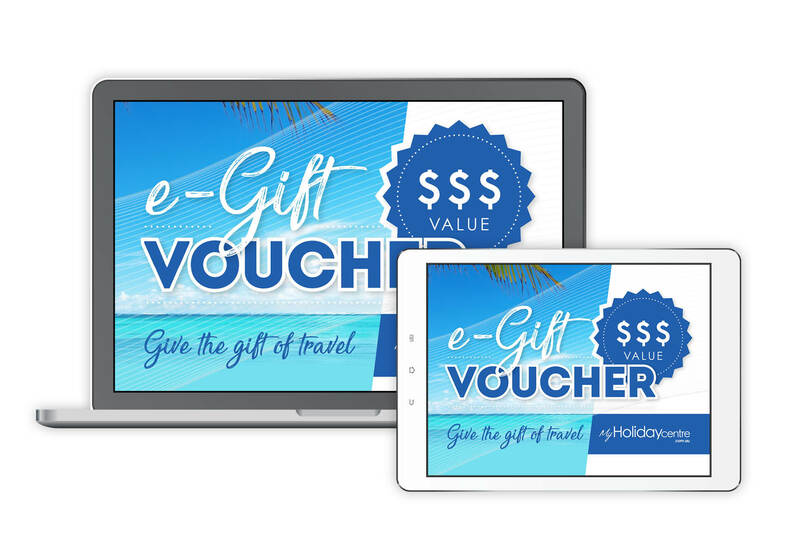 Your My Holiday Centre e-Gift Voucher will be processed within 24 business hours and then it’ll be on its way to your inbox! You’ll be able to give it to that special someone soon!